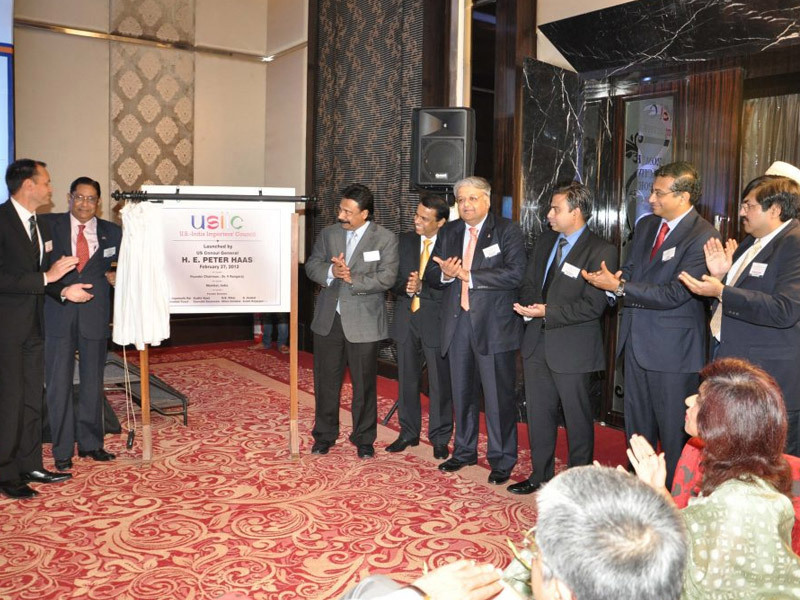 Official launch of USIIC in Mumbai by H.E. 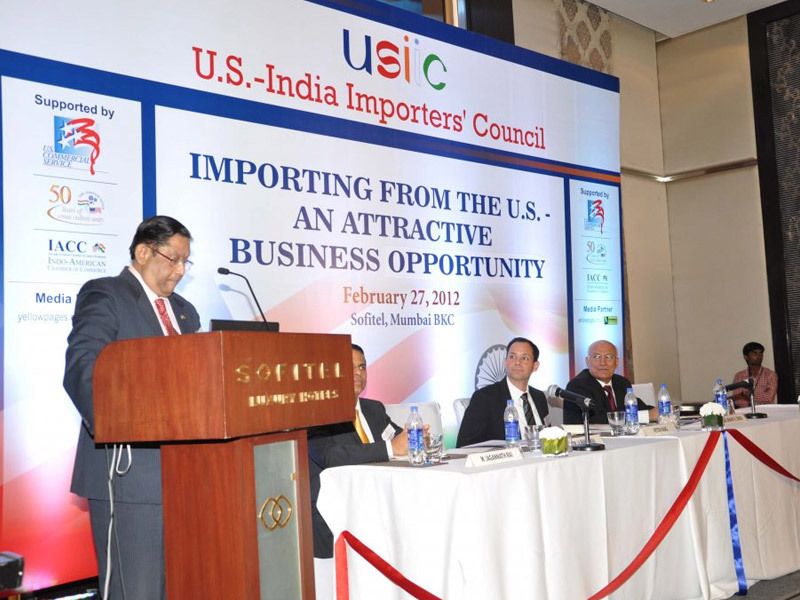 Mr. Peter Haas, the US Consul General, Mumbai. 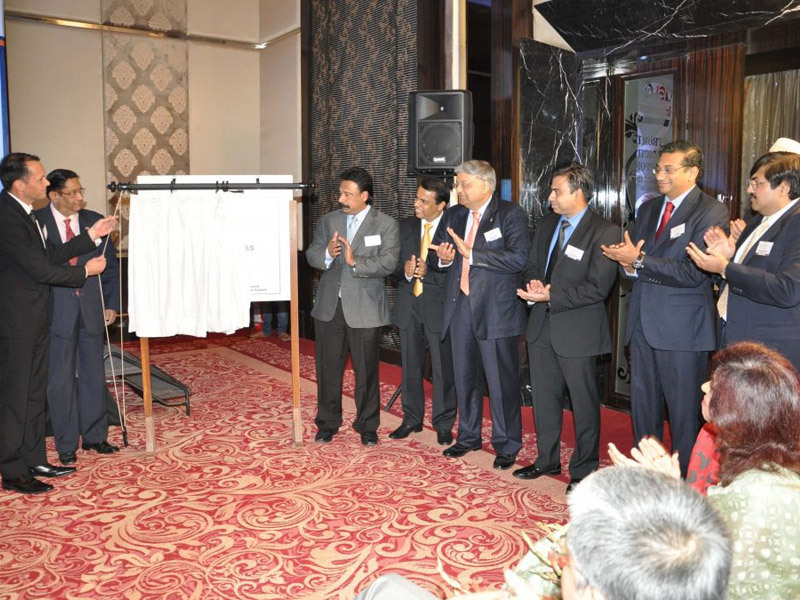 The Launch Event saw over 100 members of the importing community who benefited from a variety of expert insights on Monday, 27th February 2012 at the Hotel Sofitel, Mumbai.